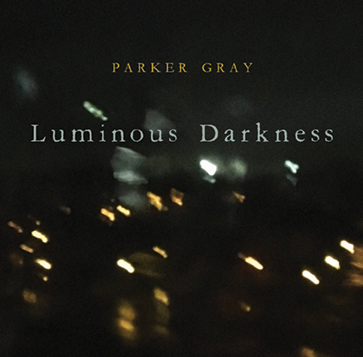 Parker Gray: A collaboration between songwriter Peter Gallway and keyboardist Harvey Jones. 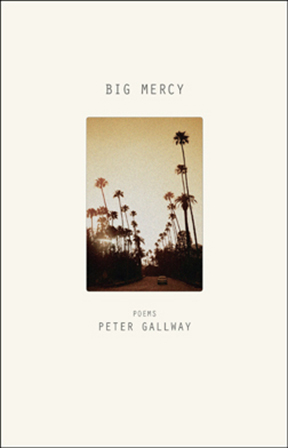 Cinematic interpretations of 11 poems—spoken and sung—from the collection Big Mercy. If you look at the cover of Laura Nyro’s New York Tendaberry album, I believe it is a photo of her on her penthouse terrace on the Upper West Side of Manhattan. I used to go to visit her there and we’d sing new songs to each other. My latest solo project, Feels Like Religion, is inspired by and dedicated to Laura. She changed my life in countless ways, some of which took a very long time. 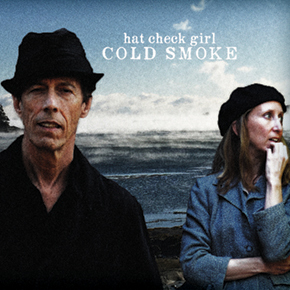 Cold Smoke is a collection of thirteen stories with historical subtext and timeless melodies – some are fictional tales told against an historical backdrop, and others are accounts of actual events. 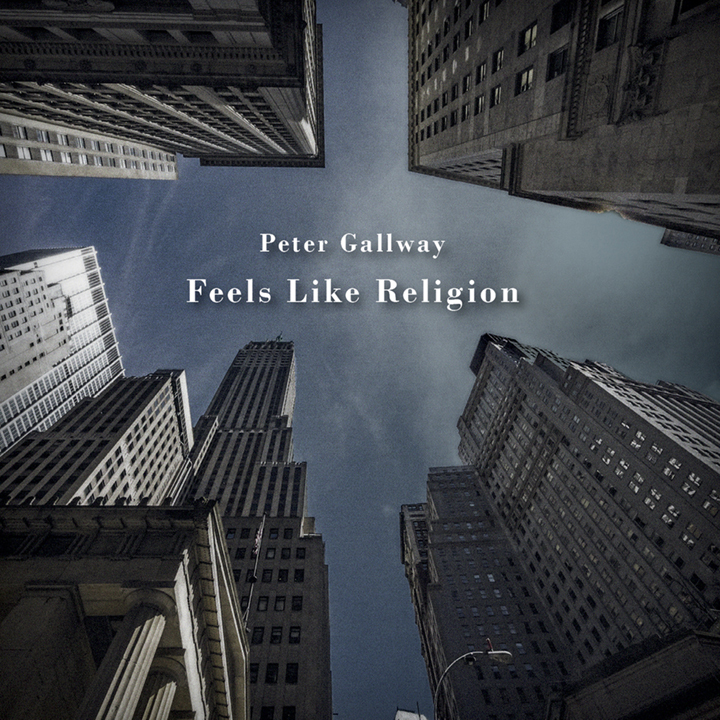 "Although Gallup and Gallway each bring a distinct voice to their collaboration, they share a passion for expressing subtle emotions in poetically crafted lyrics. By grounding these personal and particular stories in specific moments in history, the listener gains a deeper connection to what the characters are feeling." "One day there will be only the quiet. It will stretch forever . . . "
Within a plethora of absolute noise (in its many manifestations) this is such a stunning and simple truth. It is a coda of survival. I find it resonating in my own life."